Also peep Ep. 6 of Saving Our Grace under the hood. This was bound to happen just look at the title of the song much less the concept of the song! 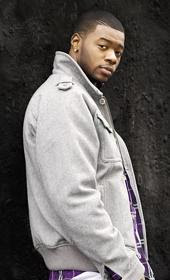 VID: SKYZOO x GHOSTFACE KILLAH - INVASION RADIO INT. 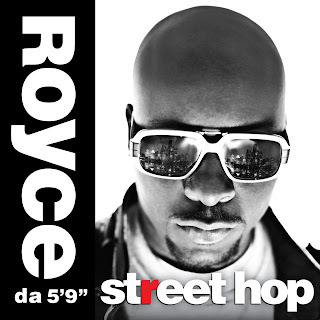 Download: Royce da 5'9" - October 20th Street Hop drops on Oct 20th..wait what.. Here is the first part of the making of "The Jet Files" Oct. 6th. I need to hear more, if you see this guys tell'em to get at me! Discusses Mr. Mathers, label issues and the city of hella haters. *dead at @lilduval's impersonation of Rhianna. Part 4 after the jump. Warning Shots 2 IN STORES Oct 6th! Part 2 and 3 after the other side! 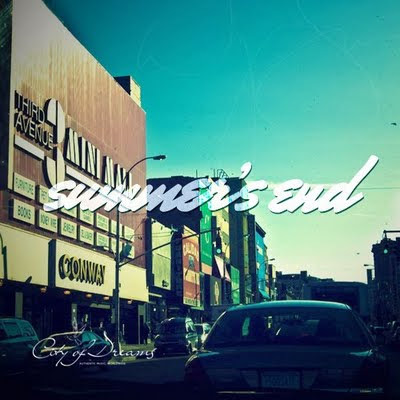 Summer's End by Cause is the perfect song to end your summer too. This track is off Cause's upcoming mixtape "I Am Us" dropping in October. Fat Joe's - J.O.S.E 2 IN STORES Oct 6th! CRACK! 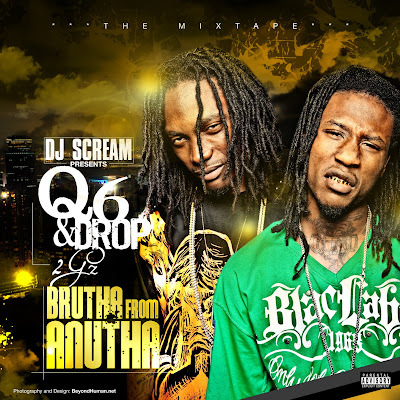 I had the pleasure of catching up with Cool and Dre in their Miami, Fl studios this past weekend after the Florida Music Conference. We spoke for about 2 hours on everything hip hop and I got the exclusive tour of their new studio which is more like a private oasis. Here is a short snippet of Cool and Dre talking about the experience of working with The Game on his upcoming Red album. Love him or Hate him Plies 4th album is dropping while your favorite rapper hasn't released their 2nd or even 1st album. The entire blogosphere is still shocked an amazed this video didn't "leak" onto the internet before its schedule World Premier today on 106 & Park. "That TM:103 is on the way"
Album "The Salvation" in stores Sept 29th! "This is kinda like a big deal"
Oh yea and if you missed "I'm Sorry Taylor"
I'm being honest but Bridget Kelly aka the A.Keys stand in killed this! Ms Kelly is another artist signed to RocNation and I can't wait to see more of her. VIDEO: DJ GREEN LANTER X EMILIO ROJAS - "THE NATURAL"
Say word Saigon produced this beat? Drake Interview w/Big Tigger from DJ Heat on Vimeo. I sat down with DJ Nasty and LVM aka The Nasty Beatmakers a few days ago. Peep the interview to hear them talk about the new Blueprint 3 album, who they are currently working with, why they decided to become producers, tips for producers to get their first placements, the florida music conference, and more! Here is the latest part in the weekly series and remember "The Salvation" drops 9/29. This is real rap journalism right here (no vlad). MissInfo is the queen of the pen game to me. In this clip she retells the story behind the CLASSIC review she wrote in The Source for Nas' ILLMATIC album where she gave it 5MIC - The once ulimate music review rating. 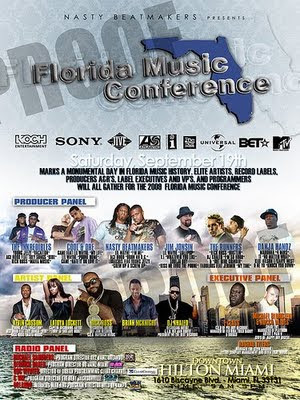 Go to www.floridamusicconference.com to register!! 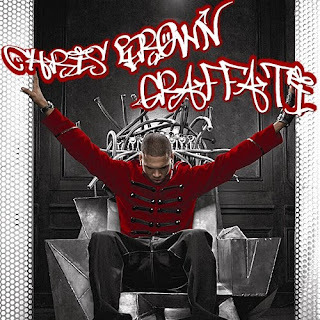 ’ll tell you, I was a Young Chris fan from the Roc-a-fella days – but after speaking with him, I’m really going to be following his career hard. He’s a great artist and has a terrific understanding of the industry. A great conversation with a great artist. DJ Nasty discusses how the producers he manages, The Inkredibles, ended up on Jay-Z's new album BP3. 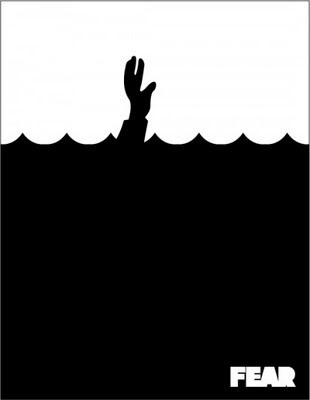 "REAL AS IT GETS" was originally Young Jeezy's first single but Jay liked it to much he took it for his album. *DJ Nasty also manages super producers The Runners along with DJ Khaled. The NMC must have all gotten together and decided to crush the internet this evening so we thank them for feeling nice today because they have decided to debut this new track from Dewayne and Aubrey and well there is nothing really more to say about this so enjoy. This is for Hype Williams Archival Purposes ONLY! Sean Falyon - Inside Her from Kombo Ch on Vimeo. 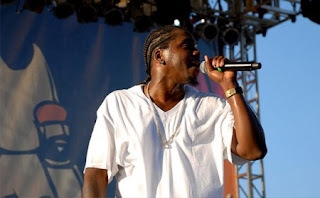 Clipse In Michigan from Malice of the Clipse on Vimeo. This is the conclusion of a contest that Ludacris and his charitable foundation held earlier this summer. ATL residents were asked to write essays detailing how having a car would benefit them the most, 20 lucky people won and this is what they received. tell em' joey.... and don't forget his album "Escape Route" is available on www.amalgamdigital.com and itunes.. and of course slaughterhouse album in stores and online now! I like this kid Donnis, a lot. What up Li’l Bra? What up, Slum Vil? 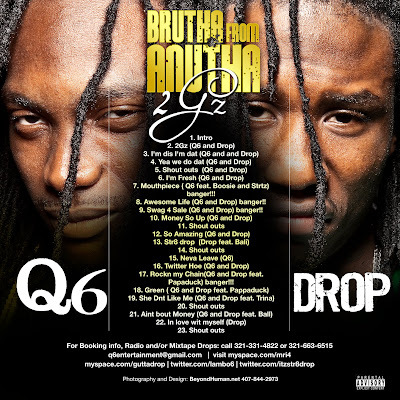 Thank You and my wallet says Your Welcome: Here are the two bonus cuts from BP3 that you get when you actually buy the album. So enjoy on this labor day weekend. From the retail version of the mixtape of the year dropping on 9/15. 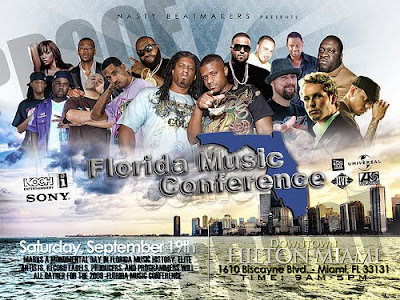 Want To Win Tickets To The Florida Music Conference? 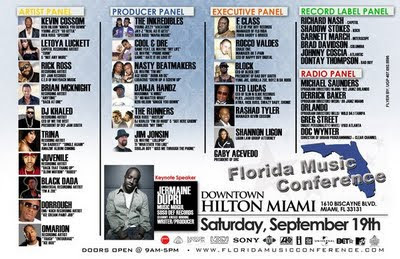 Enter to win a PAIR of tickets to the Florida Music Conference in Downtown Miami on September 19th, 2009! Jermaine Dupri is the Guest Speaker. Also attending, Rick Ross, DJ Khaled, Ace Hood, Trina, Juvenile, Brian McKnight, Letoya Luckett, Cool N Dre, Nasty Beatmakers, The Runners and many more. Winner will be randomly selected from comments section and announced on September 11th, 2009. As an up and coming artist or producer, what type of information would you like to take away from the conference that would be most useful to you?